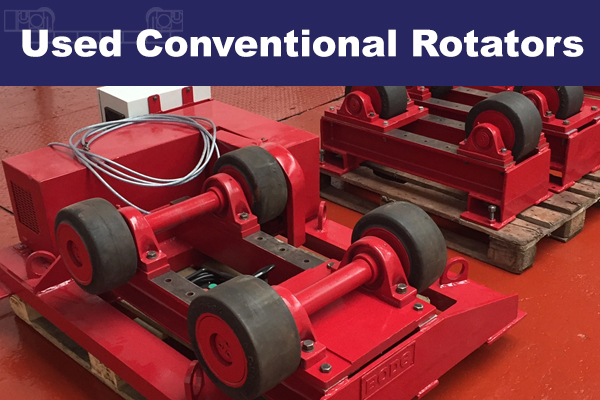 New 30 Tonne conventional rotators. Comprising of one drive and one idler. Diameter range 300mm to 6000mm. New Design with increased diameter range. 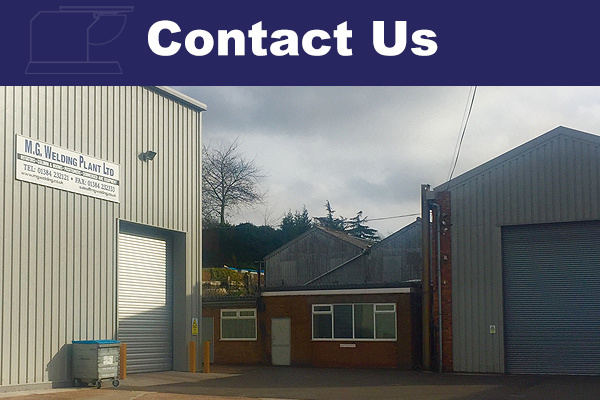 Purchase a new set from just £66 per week. 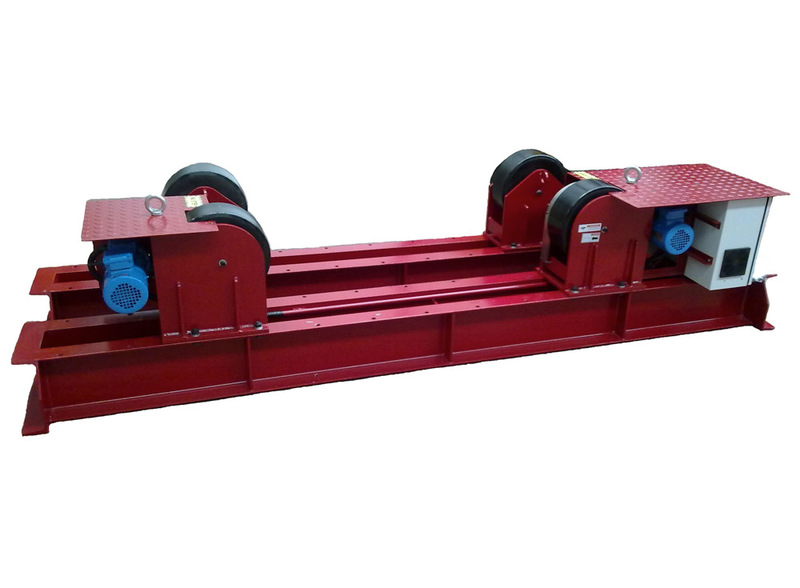 For Used Welding Rotators please see our ‘Used’ Section.